Elektrobit (EB) is an industry-leading supplier of automotive software and has had a proven record in embedded and connected software development for over two decades. We are a globally-operating company with our headquarters in Germany and branches in Asia, Europe, and North America. 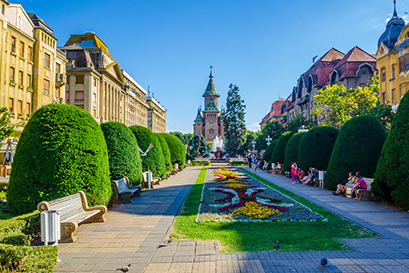 Two of them are situated in Romania, Europe, in the cities of Brasov and Timisoara. EB Timișoara is the westernmost city of Romania, situated at the country’s border with Hungary and built around the river Bega. Timișoara is an important university center with 42.000 students and around 333.000 residents, thus being one of the biggest cities in Romania. The EB office in Timisoara is a technology center for AUTOSAR solutions. We are developing AUTOSAR modules and configuration tools, and deliver integrated solutions for the Electronic Control Units of modern cars. Brasov is located in the central part of Romania, about 166 km from Bucharest. It is surrounded by the Southern Carpathians, and is part of the Transylvania region. 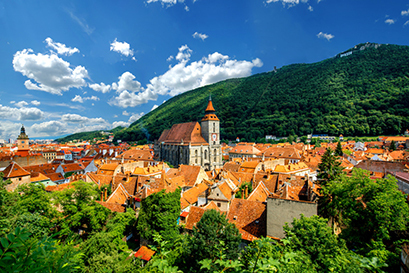 Brasov is one of the largest cities in Romania with a population of appr. 280,000. 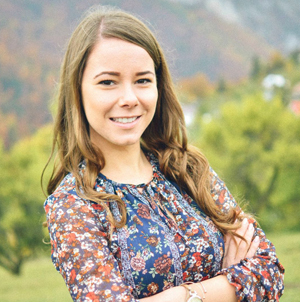 The EB office in Brasov focuses on topics around driver assistance, navigation, HMI, connected car and system engineering. Originally from Brasov, Bogdan received the Dipl. Eng. Degree from the Transilvania University of Brasov in 2014. In 2016 he obtained his Master’s Degree in Advanced Systems in Automation and Information Technologies. His main areas of interest are object detection and robust machine-vision applications for autonomous driving, using artificial intelligence. Bogdan is now a Software Engineer in a project that focuses on road description based on radar data. 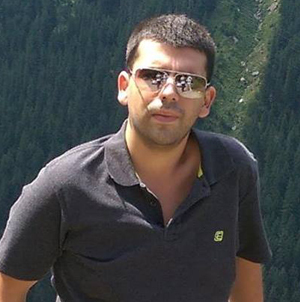 Born and raised in Brasov, Cosmin studied Automatics and Applied Computer Science at Transylvania University in Brasov. There he obtained his Bachelor’s Degree in 2014 with a thesis based on image object detection and tracking, and subsequently his Master’s Degree in 2016. He has been working at EB since his third year at the faculty, back in 2013. 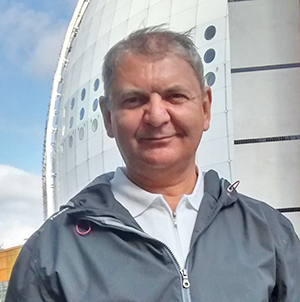 From the beginning, Cosmin has been working in the Driver Assistance domain. With more than 20 years of experience in software development in development in the automation and automotive industry, working , working with different programming languages from assembler to high level, Sabin is a flexible person and open to changes. 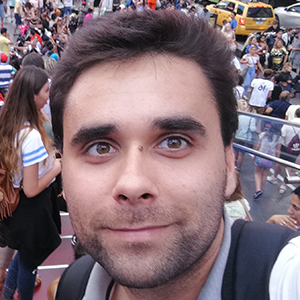 He joined Elektrobit Romania on day one, and has passed on his experience to different teams of the Navigation domain for more than 4 years. Now he is involved in Adaptive AUTOSAR. Take a look at our open positions in our careers site.